Happy Friday!!! I’m especially excited about this weekend. My little brother is turning 5 on Saturday so I get to spend my day eating pizza and playing games with a bunch of little rugrats at Chuck E Cheese. You think I’m being sarcastic but my inner child will definitely be coming out on Saturday. Today’s song of the day is not new but it’s been on rotation all morning and I had to share it with you guys. 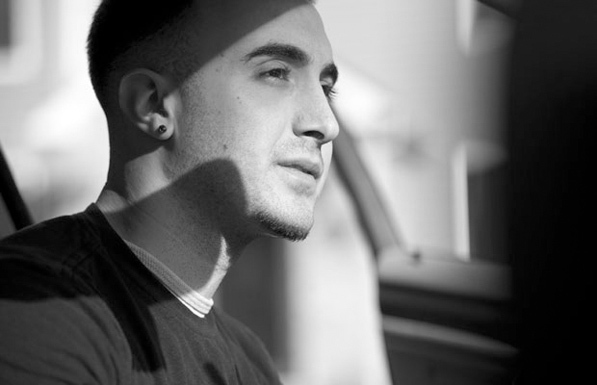 I LOVE how New Jersey beat master Clams Casino, aka Mike Volpe, manipulates the female voice. The beats sampled with Imogen Heap’s vocals on this track is absolutely delicious. The pronounced lover of hip-hop has worked with different artists ranging from Soulja Boy to Adele. I had to do a little digging to find the track and stumbled across a wide and interesting range of collaborations. He barely has any music on iTunes (yes I still buy my music) but it’s worth doing some digging online to find his stuff. Side note, and I’m sure I’m not the first person to make this comparison, does Caroline Polachek from Chairlift not sound EXACTLY like Imogen Heap?